The communication department at Southwestern Adventist University is preparing to host the annual Brain Games event for the 2015-2016 school year. 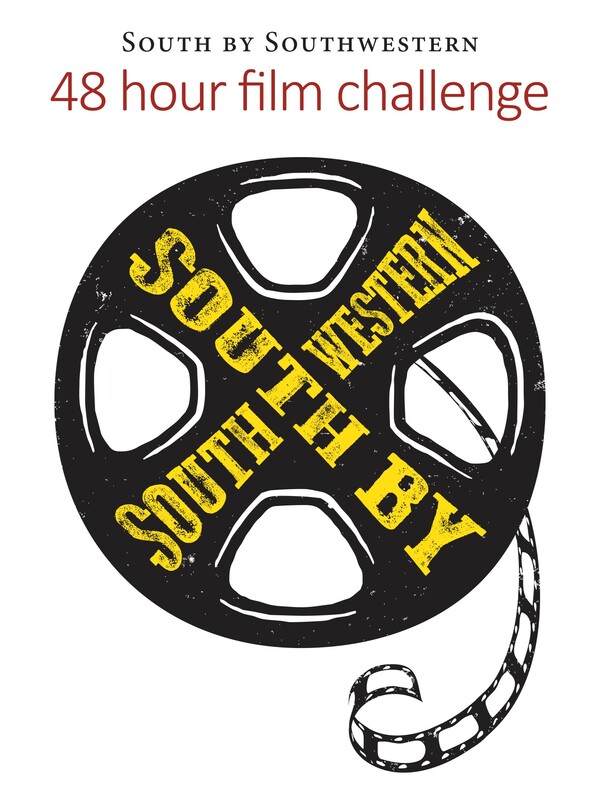 Taking place from March 30 to April 1, students from academies throughout the United States will converge on campus to take part in the South by Southwestern, a brand-new 48-hour film challenge. This competition will test their teamwork, creativity and problem-solving skills while creating a short film. 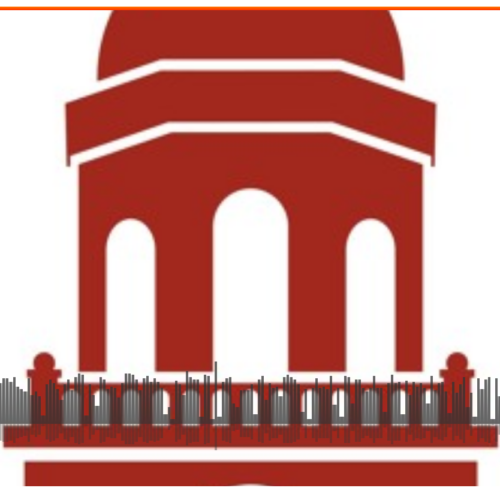 Each team will be made of up to six academy students and a Southwestern communication major. These university students will serve as both liaisons and advisors for the teams, and to provide advice for the project. The teams will have two days to shoot, edit and produce their films before they are shown to a jury of professionals and premiered at a red carpet black tie event. One of the goals of South by Southwestern is to challenge students by presenting them with restrictions to work within while creating a compelling and original narrative story in their film. The group’s genre will be predetermined by a random drawing on Jan. 10, and the film must focus on the theme of redemption and cannot contain any spoken dialogue. The film must also be filmed on smartphones and feature a Texas theme by including an armadillo. Deadline for entry in South by Southwestern is Jan. 15. 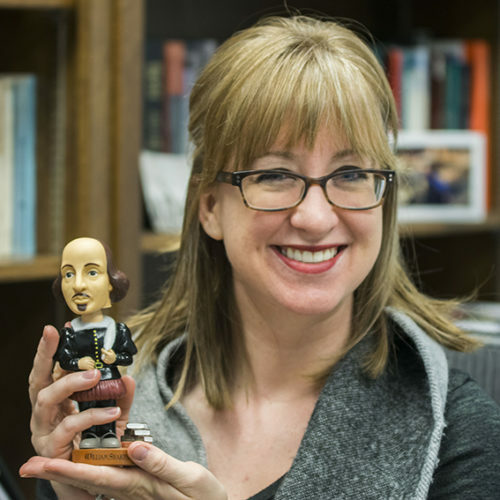 To sign up for the event or to ask any logistical questions contact Tina Bottsford, Director of Enrollment, at tinabot@swau.edu or call (800) 433-2240. Questions about the event itself can be directed to Kyle Portbury at k.portbury@swau.edu. Where are the videos uploaded to on YouTube?